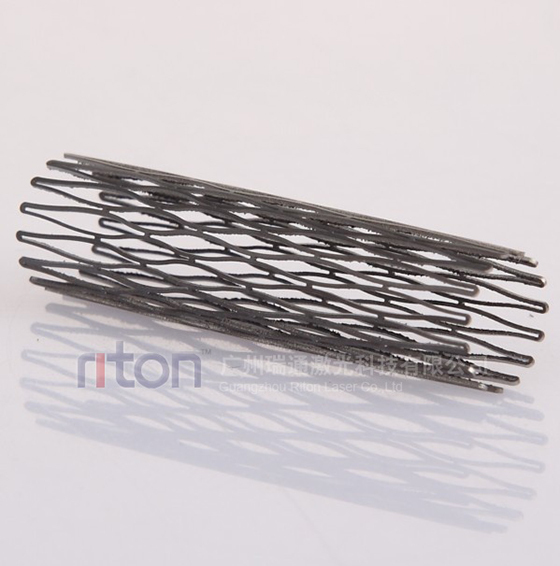 Riton has a very long experience in laser cutting of stents. Over the years the developed proprietary laser machines have been optimized to an unsurpassed quality level. Riton is now running the fourth generation of stent cutting machines. Running the machines from Monday morning till Friday evening all struts of all manufactured stents are within this tolerance! The nominal value of the strut width is adjusted down to 1 &micro; M (0.00004")! Machine developments are still going on to improve even this very high quality. All static and dynamic machine aspects like machine base, motion systems, NC-software, laser stability, tube handling, ^ are taken into consideration. For small tolerances a very steady cutting process is required as well as very stable laser systems, which have been modified by Riton. The laser cutting processes have been developed for 316LVM, NiTi and for all other kind of materials. With optimized cutting processes sharp cutting edges of the struts are achieved, which is an obligation to eliminate measuring inaccuracies. The strut edges have to be detected with high reliability. High investments were undertaken for excellent microscopes of high optical resolutions. The measuring tables of the microscopes have an accuracy of 0.1 &micro; M (0.000005"). All stents are 100 % inspected visually, inner and outer side! Before inspection the stents are precision cleaned with special methods. All investments and developments are only worth-while with the high qualified and permanently trained Riton staff. A team of engineers, technicians and machine operators are working together to manufacture top quality stents. With a large laser machine park Riton can process extensive stent volumes. Also small numbers, even orders of 1 stent, are welcome. 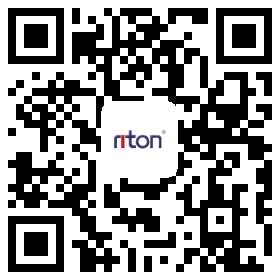 We would like to convince you with our high quality, made by Riton.